"What are the things I should know about before I buy hair extensions online?" 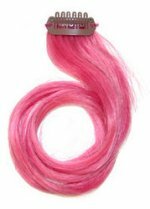 It's not easy to buy hair extensions online if you don't have all the information to help you make the best choice. The interweb is an exciting place hair extension websites offering premier premium hair with information that varies in both quality and quantity. The fact that you've found this page means you also defo know a thing or two, but you'd like to know a little bit more... and whilst we don’t claim to even begin to think that we could possibly know a tenth of everything there is to know about hair extensions wigs and hairpieces, we defo know a few things and a few of the few things we know are about what to think about before you buy hair extensions. The fact is that textured hair extensions are extremely popular, maybe it's curls, perhaps you love waves (and not just on the beach!) or maybe you never leave home without your straighter than straight clip-in hair extensions; whatever you love when it comes to textured hair, you want to be sure that the texture you're buying is the texture that will arrive. Wavy and curly textures for hair extensions are extremely popular and what's most important when you buy hair extensions online is that the image you're looking at will be an accurate representation of the hair extensions that will arrive at your door. Retailers use stock images all the time, but sometimes retailers also use images from their suppliers and haven't actually seen the items for themselves. What can you do about this? Well in the UK there are laws that protect consumers from items that are not as described and which give you the right to return hair extensions that are not fit for purpose. Nevertheless prevention is better than cure so you can contact the retailer and ask about the images and even ask if they'll send you some actual images (and in case you're wondering, all the listings on this site use images of the actual products sold by us... now you can understand why some of the images on the listing pages are...how shall we put it... not as pristine as some top professional photographers might prefer... ahem...moving on). The thing to remember is that there isn't a standardized version of textures (well... except for straight textures, because let's face it; straight is straight in every language and culture! 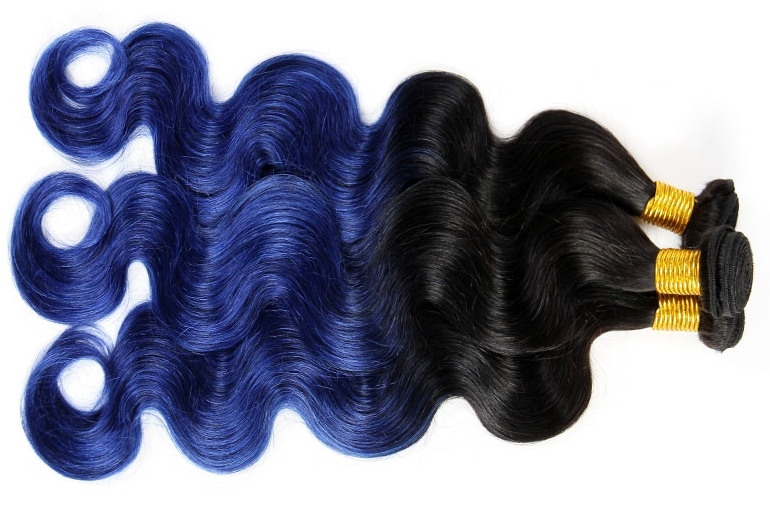 ), so remember this fact when you buy hair extensions online - not all body wave textures are equal! This is pretty much like the point above but with a twist - there is broadly an industry standard colour wheel for hair with jet black being colour one (#1) and platinum blonde being colour 613 (#613) as well as a whole host of other colours in between and beyond. We all know that #1 then is jet black so we would be surprised if our jet black hair extensions were in fact off black or darkest brown - easy peasy; but, when the colour of the hair is listed a green or blue or pink then there is always the possibility that what you see on your computer, tablet or smartphone screen will differ slightly from what will arrive through your letter box. Custom laws are not a respecter of hair extensions. When you buy hair extensions online from a website in another country, it may be that the country in which you live charges custom duties and taxes on certain items from other countries; if they do, your retailer won't be liable for this charge, you will. It's a funny thing, but there are a number of websites that will end in .co.uk which suggests that they are either UK based or owned by a company in the UK but are in fact based elsewhere in the world... and this is done with the intent make you feel more confident buying from them but can cause you a whole heap of hassles if taxes or duties are due on your hair extensions. As well as the import duty and tax issue, there's also the "returning item" issue - it's easy enough to return and track items to Guatemala...but would you really want to? There are a few other factors to consider before you buy hair extensions online such as whether the hair has been dyed to achieve its colour (totes obvs if you're buying blue hair extensions) but less so for the "non-fancy" colours like browns, blondes and actually black too. This might not seem important but if you are a Dye Hard DIYer (geddit??) then you'll want to know whether the hair will take the dye in the way you'd expect.